Let's face it: reading about grammar rules is boring. Not many people pick up a grammar book when they’re feeling bored and looking for some enjoyable light reading. Even those who purposefully turn to a grammar handbook for help can find it dull at best, and intimidating at worst. If you find it difficult to read a grammar book, the internet can help. Despite all its downfalls, the world wide web is a great place to find information – and that includes information about grammar. Not only that, but you can find that information in different formats. That variety means you can find the format that best caters to your learning style. Trial and error has taught me that the majority of my students prefer learning about grammar through videos (especially light-hearted ones where the actors dress up in costumes for no apparent reason). What follows is a selection of websites that host videos that relate in one way or another to English grammar and writing. For your convenience, each link takes you directly to the most relevant section of the site. 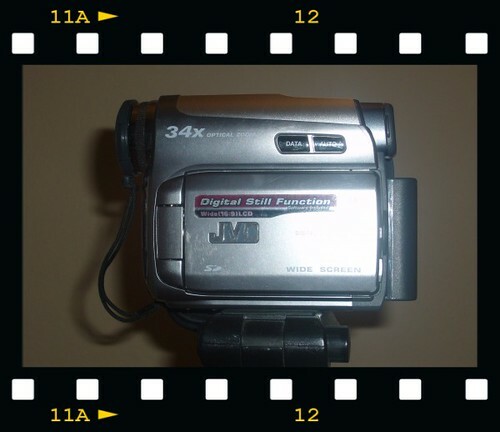 Video Jug : I’ve used a few of these videos in class, actually. They’re very well done, just remember that the creators are British and therefore don’t adhere to the typesetter’s rule (i.e., their periods and commas fall outside of the quotation marks). How Stuff Works : These videos aren’t as fun, but they get the point across. Beware of the “sponsored results” at the top of the page: they’re ads. eHow : The videos on this site have less to do with grammar and more to do with how to format and write an essay. You’ll also find some help with citation styles (APA and MLA). YouTube : There are some real gems to find on YouTube…but you have to dig through a lot of mediocre (or outright bad) videos to find them. If you’re patient and don’t mind spending some time separating the wheat from the chaff, this is the site for you. Grammar Girl : While this isn’t a video site, it IS one of the best sites to go to for grammar help. GrammarGirl posts audio files of no more than a minute or two in length for your listening pleasure. By the way, these sites have help for more than just English issues. If college algebra or physics is giving you problems, see if you can find some video tutorials that will shed some light on the subject.